Traditionally the easter weekend is packed with races all over Europe. A couple of our high-performance clients had some great results! Ferry Monster Autosport / RH Racing amazed everybody by taking the quickest time in the Supercar Challenge free practice with their interesting VICORA V8. 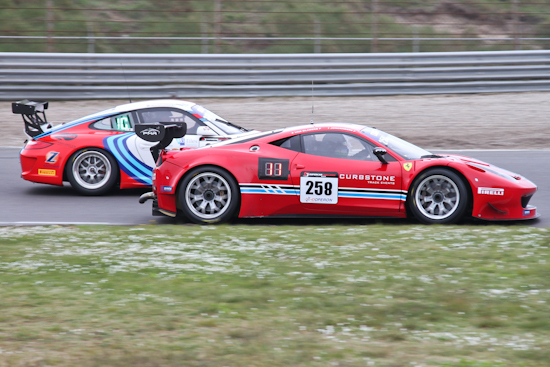 With the laptime they did (1:39.867) they are matching the modern GT3's pace. JR Motorsport had a great start of the season. 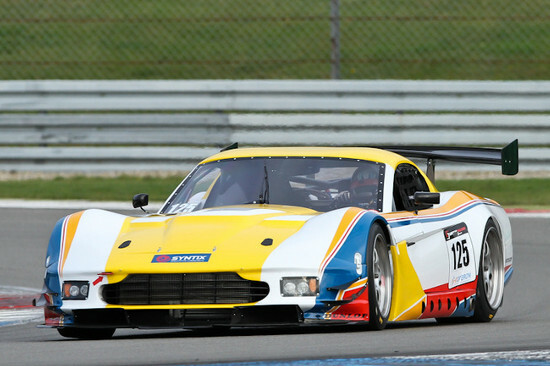 Pieter van Soelen and Koen Bogaerts won the first race of the Supercar Challenge with a big lead. 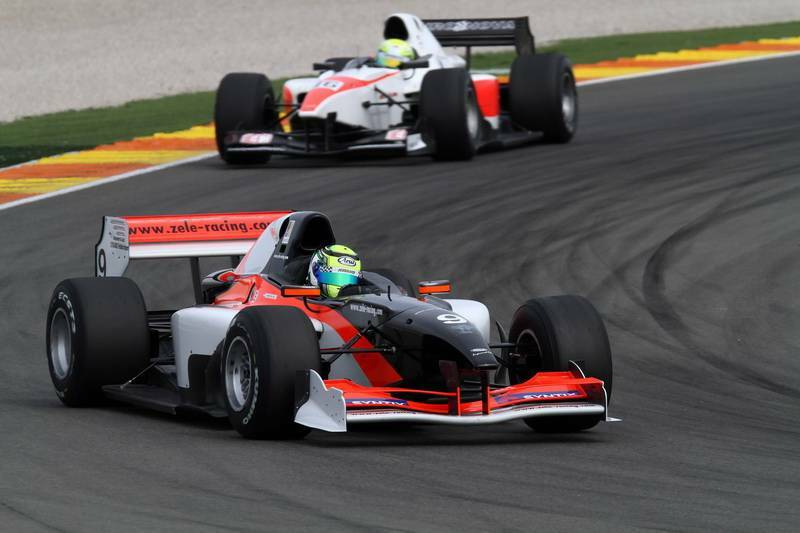 They also finished on the podium in race two by taking P2. 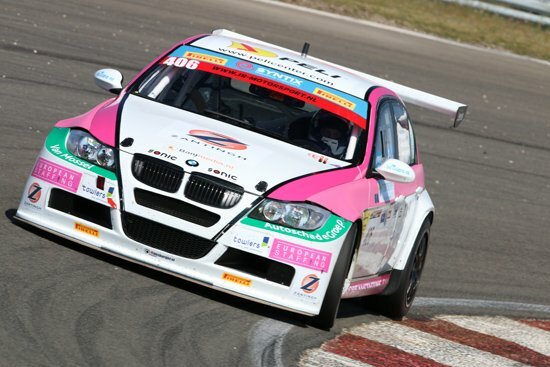 Dennis de Groot and Priscilla Speelman finished P2 in race one of the Supercar Challenge. Steve Vanbellingen and Ward Sluys finished on the podium in race two. Patrick van Glabeke and Fréderique Jonckheere won a race at their debut in the Supercar Challenge and also took a 2nd place. "I had a bad start but was amazed how quickly I managed to win some places back. This was the ride of my life!" said Fréderique Jonckheere about his race.